Tomorrow I’m taking part in an event as part of Bristol Festival of Literature aimed at encouraging aspiring writers. Southville Writers will be staging an ‘instant flash fiction’ workshop, while writers, including me, will be sharing their experiences and advice on getting started, maintaining motivation and sending your words out into the world. We’ll also be performing a few stories – I’ll be reading a short tale from my soon-to-see-the-light-of-day collection, Remember Me To The Bees. I’m really excited to be part of this event with such a great group of talented writers. 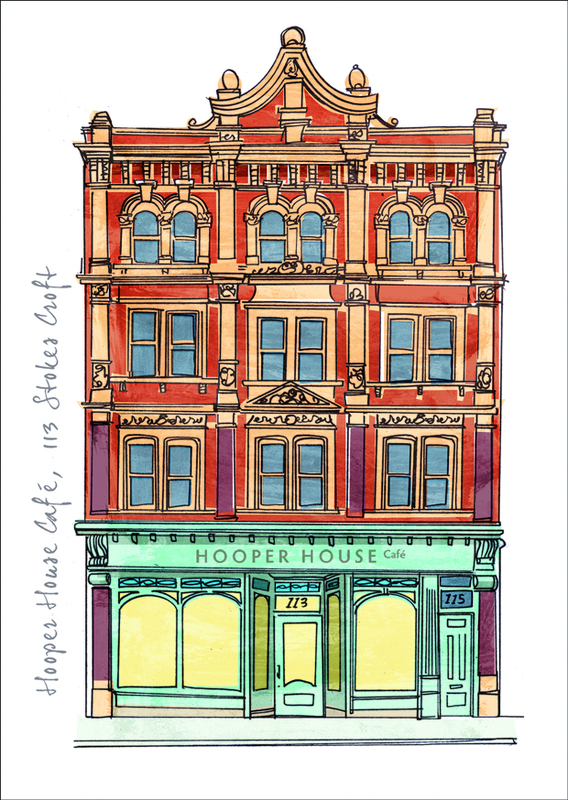 It’s all taking place at Hooper House Café from 1.30-4pm. If if you make it along, please come and say hi! This entry was posted in Judy's writing and tagged Bristol Festival of Literature, creative writing workshops, literary events, writing tips by Judy. Bookmark the permalink.